“I am grateful to President Maithripala Sirisena for removing me from the post of media spokesman of the SLFP. I admit that I am not suitable for holding that post now. While holding that post, I criticised former President Chandrika Bandaranaike and several other seniors of the SLFP. 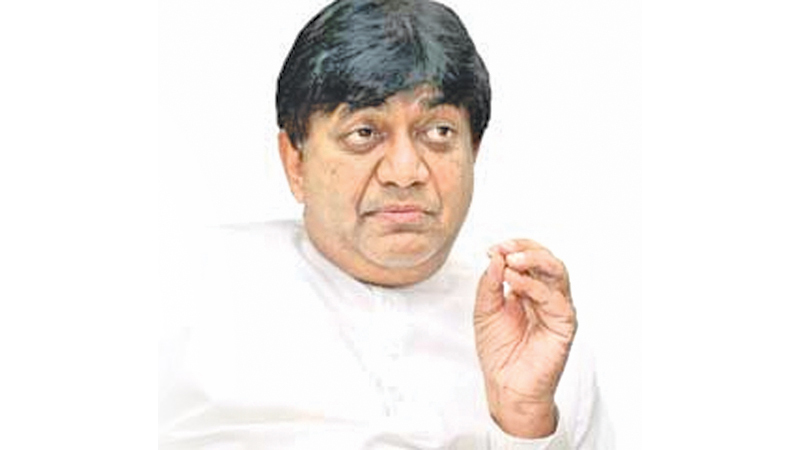 Disciplinary measures were taken against me, said SLFP Dilan Perera was contacted by the Daily News from Kurunegala.